TVXQ is planning to hold a concert in Seoul soon! 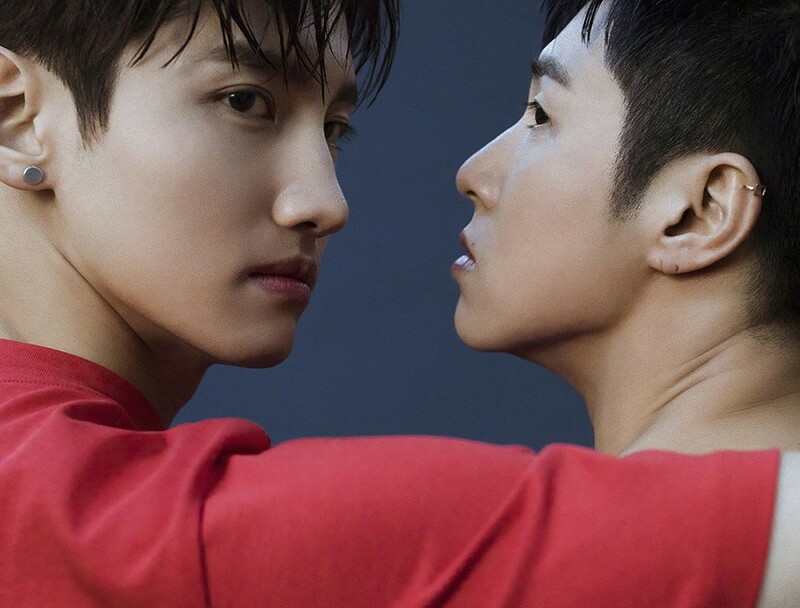 On March 27, SM Entertainment reported that TVXQ will be having their own concert this coming May, from the 5th to the 6th, at the Seoul Jamsil Arena. This opening concert is entitled 'TVXQ! CONCERT -CIRCLE- #welcome', their first concert after 2 years. Their last tour was in June of 2015, which was their encore concert, 'TVXQ! SPECIAL LIVE TOUR - T1ST0RY - &...!'. New performances from their upcoming 8th album 'New Chapter #1 : The Chance of Love' are currently in preparation. The ticketing of this concert begins on April 4 at 8 PM (KST) through Yes 24. As for the album, their 8th full-length album is set for release on March 28, with the title track "The Chance of Love".